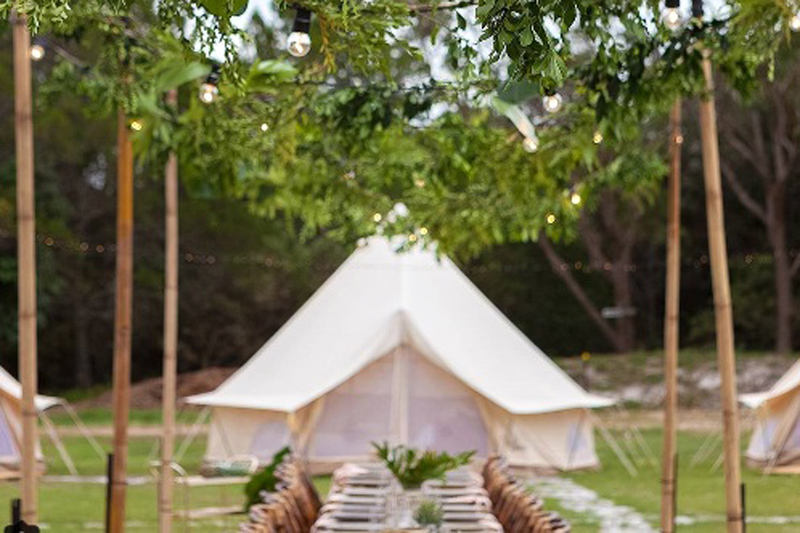 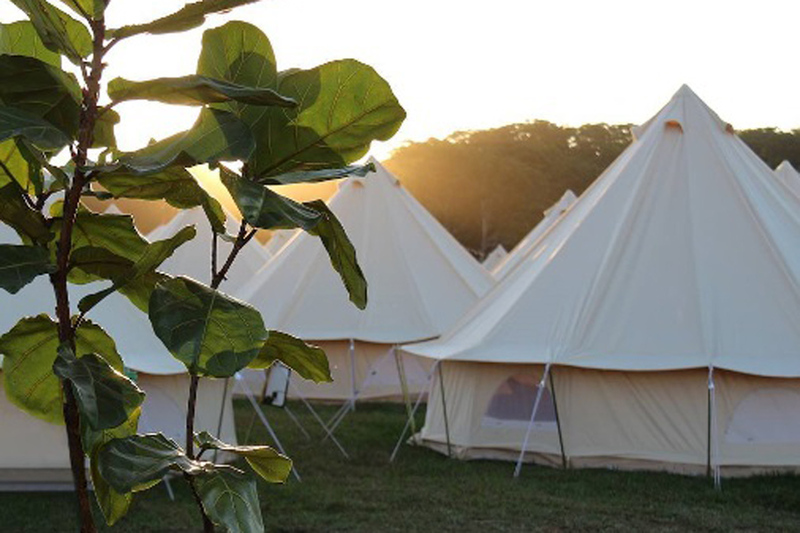 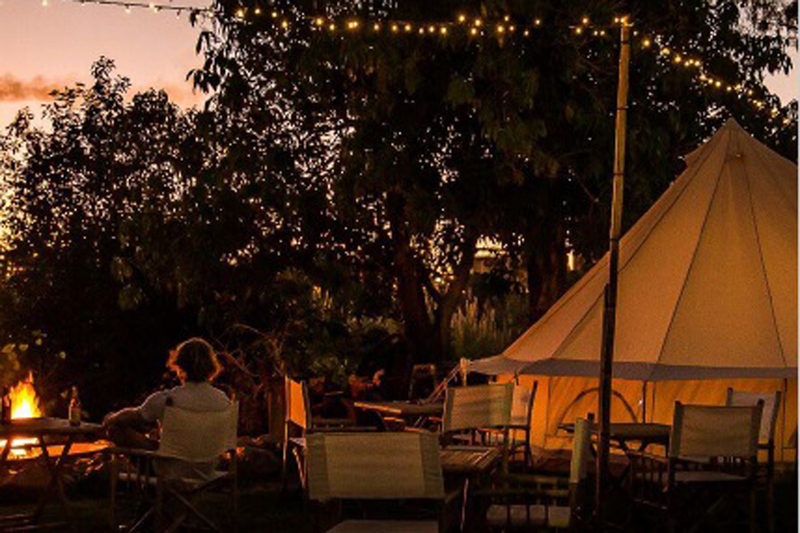 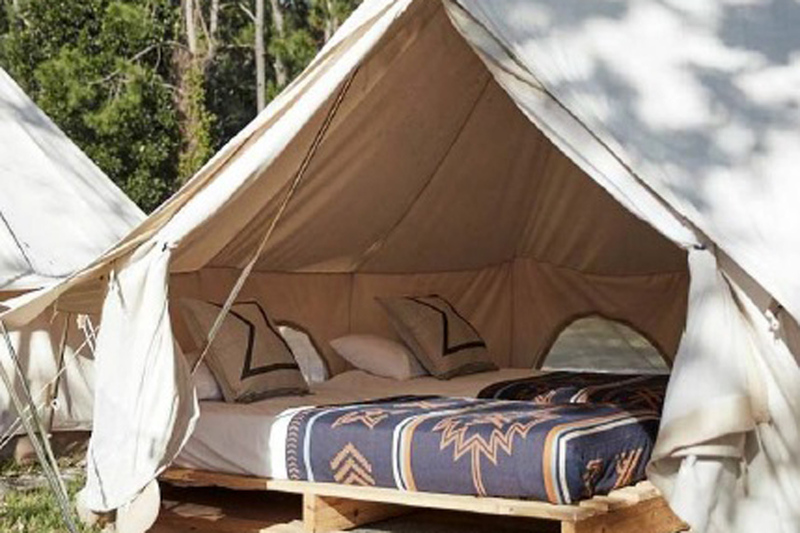 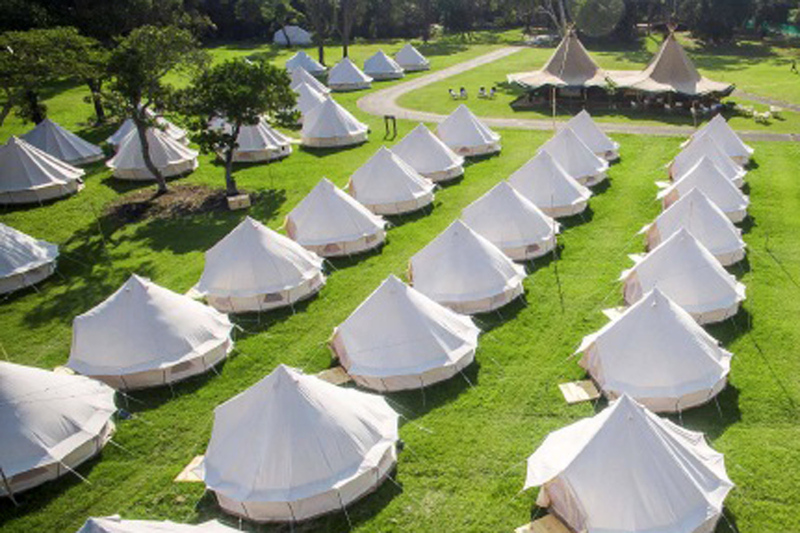 Flash Camp launched in Byron Bay in 2012, pioneering pop-up bell tent accommodation at major music festivals in Australia including Splendour in the Grass and Falls Festival. 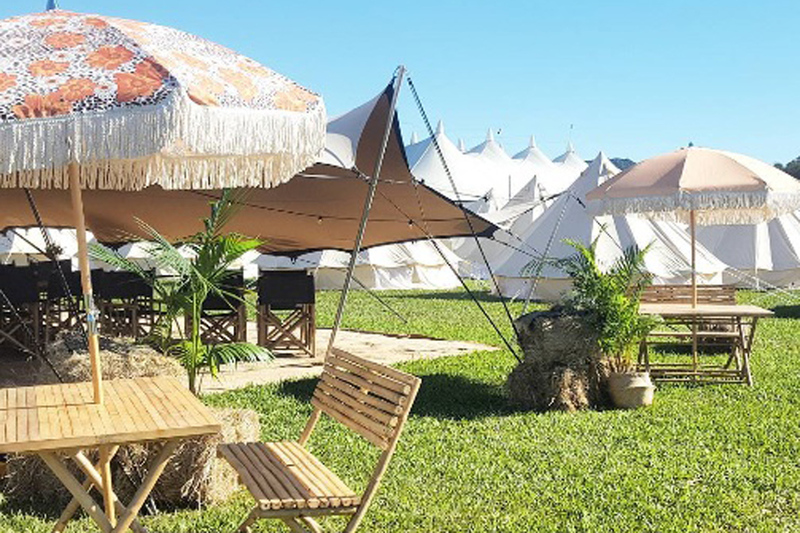 Over the years they have grown and refined the offering to bring pop-up accommodation and hotel style services to various holiday destinations and events throughout Australia. 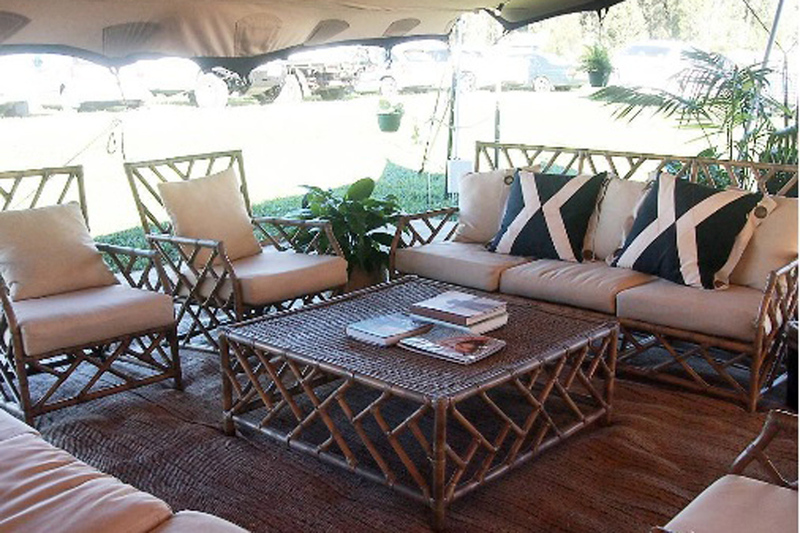 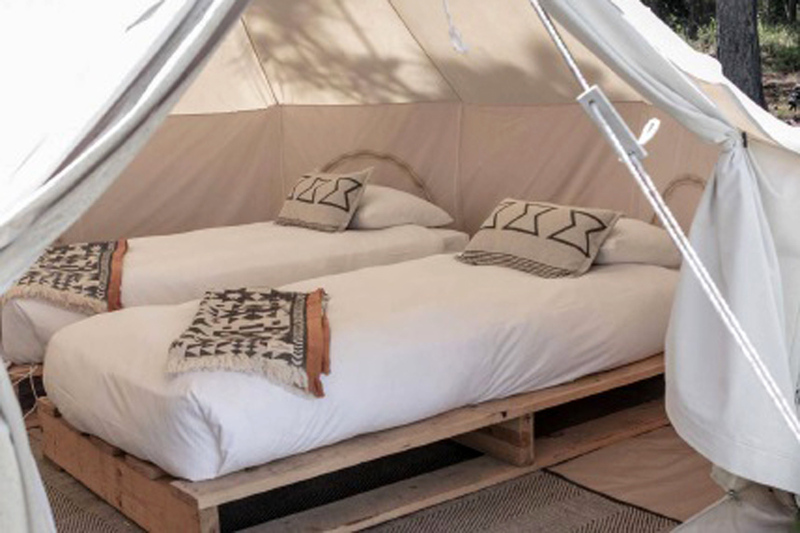 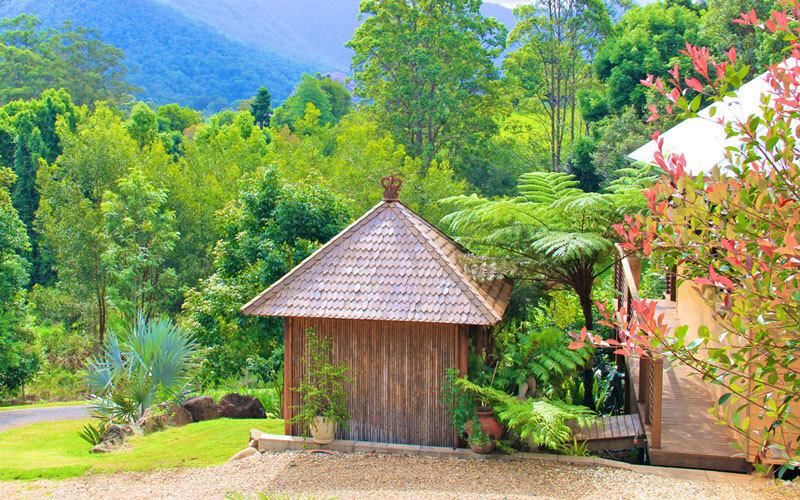 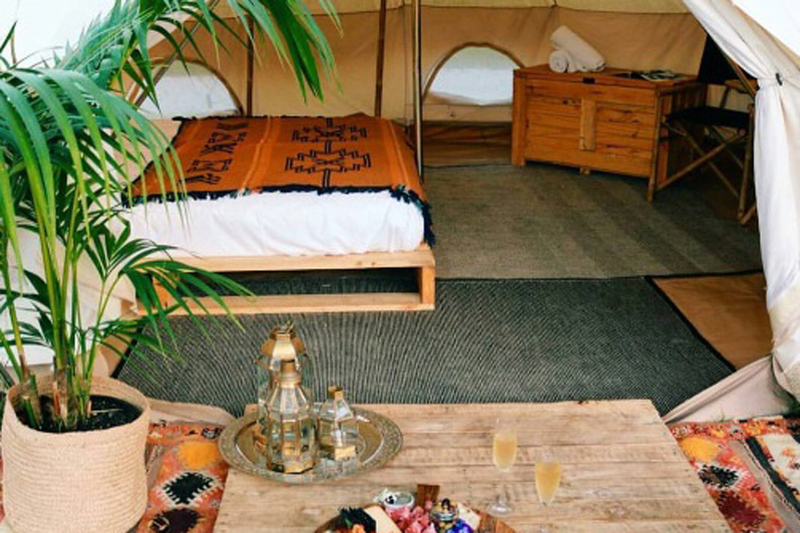 They are the country's largest pop-up glamping operator and are recognised as a Leader in the glamping and unique accommodation space. 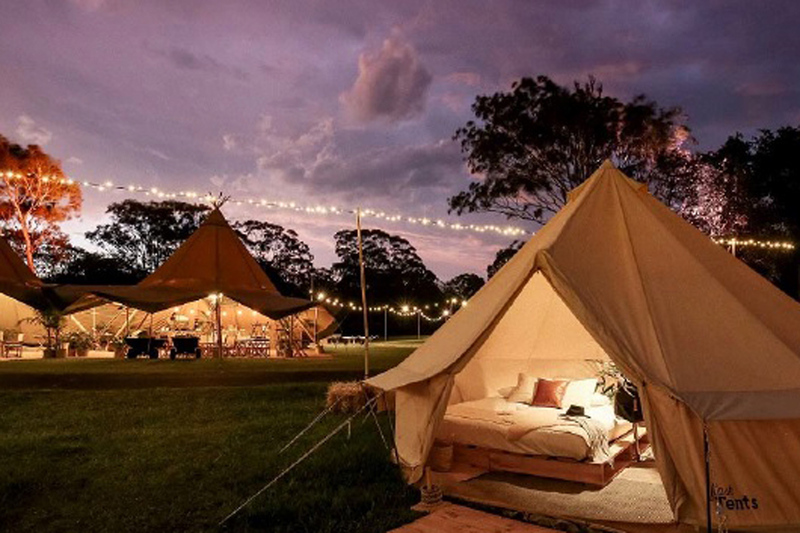 Dedicated to providing a high quality glamping experience that is all about comfort and style and committed to being a light-on the-ground ecotourism offering that has minimal impact on the environment.